The essence of traditional Chinese cuisine has always been cooking food with the intention of increasing health, healing and longevity. Many of the ingredients are not only nutritious but have healing properties, such as fresh ginger and black mushrooms, and spices like star anise and cinnamon. Meat and poultry are used in moderation and are in balance with vegetables and carbohydrates from noodles or rice, with no heavy dairy products such as cream, cheese or butter. 3. Chinese food is so varied in cooking styles, there’s something for everyone’s taste! Chinese food can be boiled, braised, poached, steamed, stir-fried, deep-fried, roasted, sautéed or smoked. With soups, entrees, main courses and even desserts, you are sure to have a varied and filling meal when you eat with us. Happy New Year from all of us at Peacock Gardens. 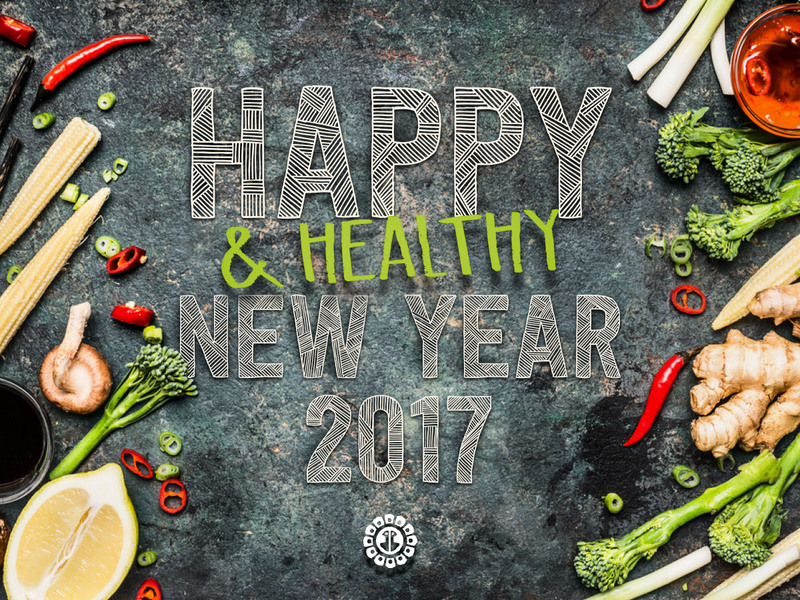 We are now open and taking bookings on 02 9439 8786 – we look forward to seeing you and kick starting a happy, healthy, prosperous 2017!